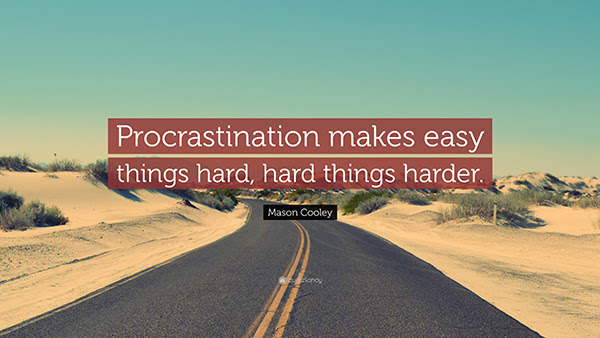 Procrastination is driven by a series of negative beliefs and feelings. The belief that one’s success will be envied and/or taken away by others. The fear of taking responsibility for one’s self. The need to get revenge in passive-aggressive ways. When one is stuck in the inertia so commonly felt with procrastination there is a sense of powerlessness, immobility, confusion, vague feelings of depression, low self-worth and self-esteem, a sense of purposelessness, self-doubt, agitation, boredom, and loss of passion or enthusiasm etc. What is not seen however are the underlying drivers, the beliefs and feelings mentioned above lying below the conscious state in your subconscious mind, often causing the free will to shut down. The only way to release oneself from this state is to become conscious of those programs and erase/delete/release them from within once and for all. I’ve successfully guided many groups and individuals to do this with EFT! Emotional Freedom Technique also known at EFT/ tapping is the talk of the day. This amazing modality is based on the body’s energies and a simple statement that the cause of all negative emotions is a disruption in the energy system. As you may know and most of the medical industry is now discovering, when we have physical problems they are almost always connected with our emotions. Emotional Freedom Technique comes to the rescue and is showing astounding results; in some cases after one or two sessions. EFT reverses cravings and releases fear/phobias as well as relieving physical symptoms associated with stress and anger. You may call for a complimentary consult 516.623.4353 to discuss sessions in my Uniondale, NY RXR Plaza office or via Skype, Zoom. 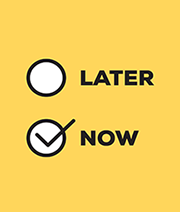 “not the right time now” “why even bother…can happen (worst case scenario).” Sometimes the act of “non-doing” is an indication that the idea needs to be tossed. What holds us back from accomplishing our goals is fear. Meet Eileen Lichtenstein, MS. Ed. Empowering individuals and organizations to Succeed, Overcome Obstacles, Achieve Goals, Reduce Stress and SOAR to new heights of happiness and productivity! 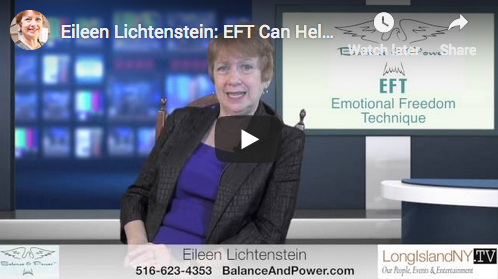 Eileen Lichtenstein helps you be effective, fulfilled and balanced in your work. Eileen’s C-Level Leadership & Executive Coaching programs are designed to bring about greater personal effectiveness, well-being and happiness, while positively impacting the performance of the organization. 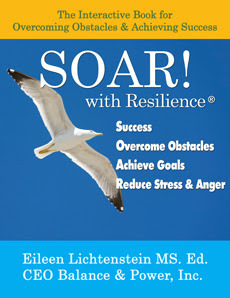 Eileen Lichtenstein’s C-Level Leadership & Executive Coaching can maximize effectiveness, creativity and resilience. With Eileen’s C-Level executive leadership coaching, client and coach work together to bring fresh perspectives to work and life. Eileen works with each organization to provide programs that best suits their priorities and goals, all designed for personal and organizational enrichment and excellence. Contact Eileen today for a Free 20 minute Consultation. A transformative journey of self-development that will guide you to amazing levels of happiness and abundance in your life. You will learn about components of happiness and productivity and how to apply it to your own circumstances. 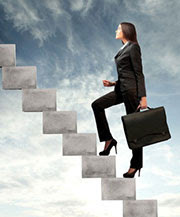 You will learn how to implement and adapt the strategies to your own life on an ongoing basis. You will receive a new lesson every week for 6 weeks (total of 6 lessons). 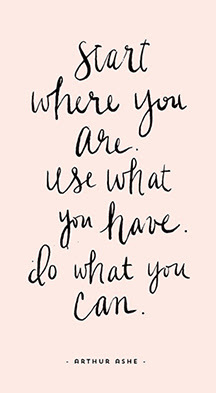 Each lesson is yours to keep and you’ll be able to refer back to it whenever you want. And if you miss a lesson or are too busy to get to it that day, each lesson will conveniently remain in your account so you won’t have to search for it when you’re ready to get back to it. As a free gift, when you sign up for this course, you will also receive the award-winning DailyOM inspiration newsletter which gives you daily inspirational thoughts for a happy, healthy and fulfilling day. We will also let you know about other courses and offers from DailyOM and Eileen Lichtenstein that we think you might be interested in. We are offering this course with the option of selecting how much you want to pay. No matter how much you pay, you’ll be getting the same course as everybody else. We simply trust that people are honest and will support the author of the course with whatever they can afford. And if you are not 100% satisfied, we will refund your money. This powerful interactive book will change your life! 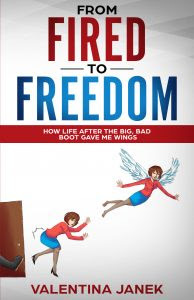 At last there is a book that interactively takes you through all the components of success. Eileen Lichtenstein waves a wand of magic with this inspirational book & it will leave you spell bound! A must read for anyone struggling to take their personal or professional life to a higher level of success and satisfaction. Eileen has created a book where she is “your” business, life, parenting or transition coach – partner! Eileen takes you through her personal journey of accomplishment while showing how you too can achieve the same peace and balance she has achieved in her own life. 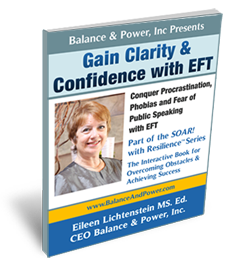 Join Eileen’s New Course at Master Mind University! (631)-494-4421 – Get Connected with Eileen Today! Attendee: You are an entrepreneur who wants to learn how to manage and reduce your stress, anxiety and anger symptoms to improve the quality of your relationships and communication, understand communication styles and resolve conflicts effectively, increase self-esteem and self-confidence balance work and homelife and prioritize your thoughts in a positive way. Balance & Power Events in Your Area! 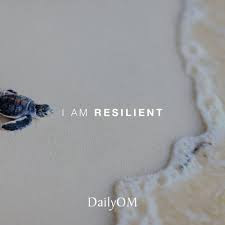 Copyright © 2019 Balance & Power, Inc., All rights reserved. You have been opening my newsletters so you’re on my new list! This event teaches the phenomenal technique known as “EFT” or “Tapping” and it’s 100% free to attend online. There are already 616,028 people registered for the event which starts on February 25th. If you haven’t checked it out or signed up yet, you can do that here. This isn’t just an informational event, it’s an experience. Attendees don’t just leave with ideas or theories on how to make their life better, they leave actually feeling better. They leave with less stress, anxiety, overwhelm, anger, sadness, and other negative emotions. They leave having cleared limiting beliefs around money, health, relationships and more. They leave having cleared childhood traumas. 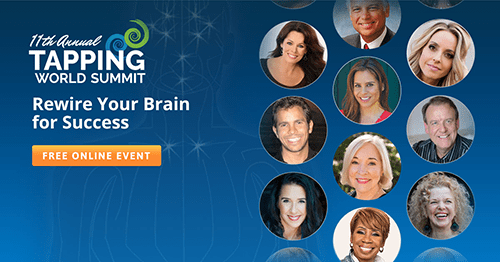 The 11th Annual, 2019 Tapping World Summit The event itself is and always will be 100% free to attend during the 10 days of presentations. It’s been going on for 11 years. 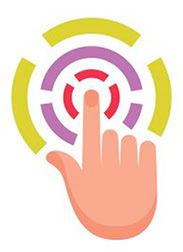 It has a reputation for getting results for attendees, year after year after year. 🙂 In fact, over 2 million people have attended this online event over the last 10 years! The producer of the event, Nick Ortner, always stresses that this is first and foremost a free event, but it also has upgrade options for those who choose them. Tapping is a powerful technique that can have a life-altering impact for you! Hempstead, and surrounding areas and Skype! 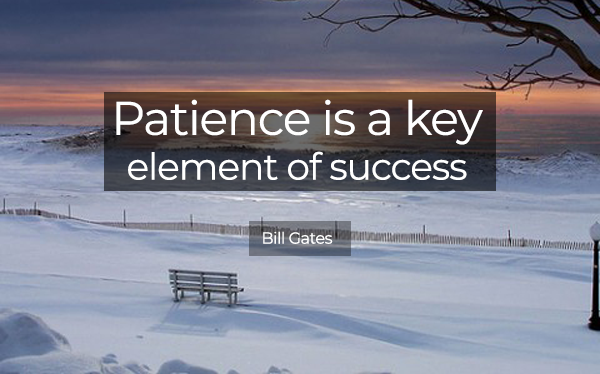 Three personal characteristics to be especially aware of in our fast paced times: patience, tolerance, assertiveness- especially this Holiday season – and beyond! Do you need a patience tune-up? One common denominator among my anger management clients is impatience. Impatience is more prevalent these days as pace is so fast and time seems to be wasted if things do not happen quickly-smoothly. Waiting on line, waiting for anything-anyone is more of a chore than ever before. Everyone’s frustration tipping point is individual – and when levels are too high topples over into anger-violence or suppression-depression. This season – holidays – is even more important than ever to be mindful of being tolerant and patient. Good luck!! 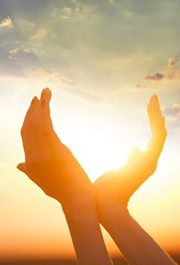 EFT for Holiday Stress Release-Relief! Many feel extra stress in this season of holidays. Whether you are hosting a family dinner or traveling to one, you may find yourself experiencing some feelings of anxiety or apprehension in preparation for the holiday gathering. This is especially true for “caregivers” and those in the “sandwich” generation. 1) 3 Set up phrases (karate chop or massage on upper chest). Even though I know this happens to me every year and it’s ridiculous to become so stressed, I fully and deeply love and respect myself. Even though I know the holidays are about gratefulness & peace (inner and outer!)) and I feel full of dread, I know I can get thru this. round of tapping: get thru it! Check in with your stress level about the holidays and I bet it’s much lower. 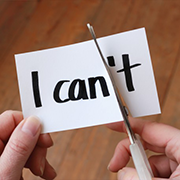 A study in the Journal of Consumer Research by Professor Patrick and Henrik Hagtvedt found that saying “I don’t” as opposed to “I can’t” allowed participants to extract themselves from unwanted commitments. While “I can’t” sounds like an excuse that’s up for debate, “I don’t” implies you’ve established certain rules for yourself, suggesting conviction and stability and are more effective in getting your point across. It’s easier to say no when you know exactly how to say it,so come up with a few anchor phrases for different situations. “No, I don’t buy from solicitors” for door-to-door salespeople, for example. “No, I don’t go out during the week” for co-workers who want to go on a drinking binge on a Monday night. 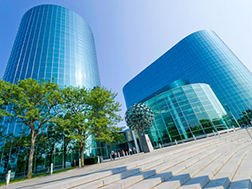 Free Consult: 516.623.4353 one to one, group sessions in Uniondale, NY. and Skype Contact Eileen Here. Contact Eileen today for a Free 15 minute Consultation. 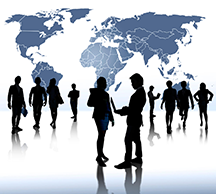 Want better Business Connections, Conversations and Collaborations? Eileen Lichtenstein will be a guest on THE BALANCED MILLIONAIRE: “For High Achieving Professionals Who Want To Elevate Their Business and Maintain A Balanced Life”. OPTIMIZE YOUR INCOME & LIVE A HIGHER QUALITY OF LIFE! Learn from successful entrepreneurs how they grew their companies from the ground up and learned the hard way what it took to get to 6-7 figurers and more. Expert guest reveal their secrets and actions that got them through toughest of professional challenges, and how it drove their success to higher profits and personal triumphs. Less Stress for the Holidays and Beyond! 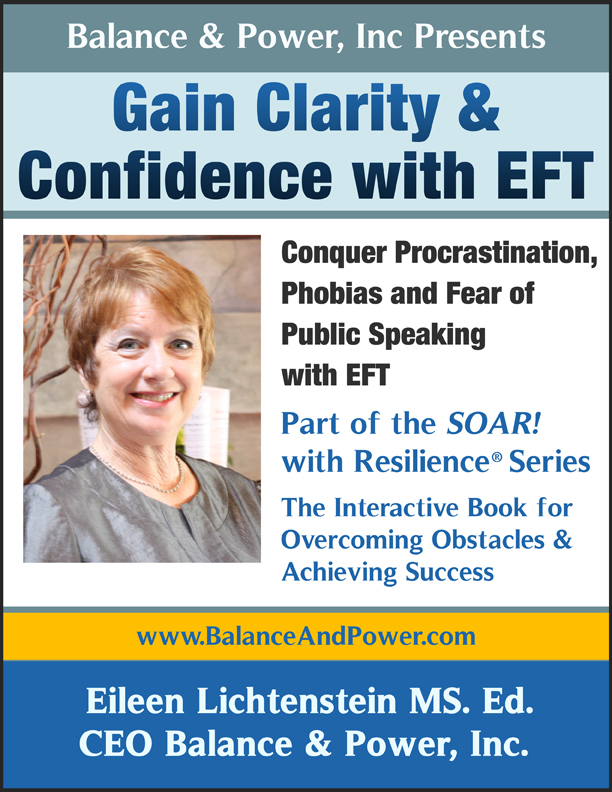 Eileen Lichtenstein, CEO of Balance and Power, Inc, a Peak Performance Success Coach who empowers organizations and individuals to SOAR to new heights of happiness and productivity, will be a guest on The Andy Rosner Show! Where: The show will be livestreamed on The Village Connection Network channel on You Tube, iTunes, and Facebook, and will also be livestreamed on the Facebook pages of Balance & Power, Inc, and The Andy Rosner Show. Tune in to learn how to avoid stress on the holidays and beyond! The Andy Rosner Show gives you timely, actionable information to help you improve your health, wealth, and legal rights. Copyright © 2018 Balance & Power, Inc., All rights reserved.